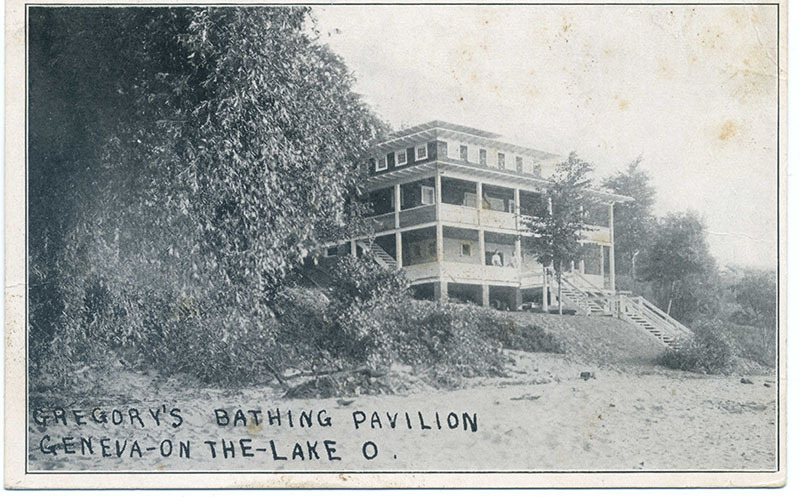 Once owned by Jennie Munger Gregory, Four Cables was a boarding house that stood just north of The Casino. A Nov. 4, 1913, newspaper article states that H.B. 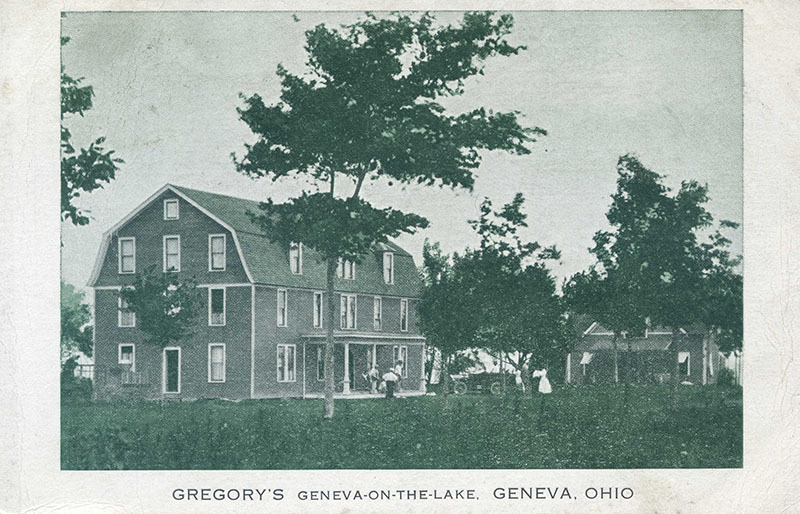 Gregory’s Four Gables had 20 guests and would be closing at the end of that week.